Students will be able to tour our interactive hauler and learn about the transportation industry. 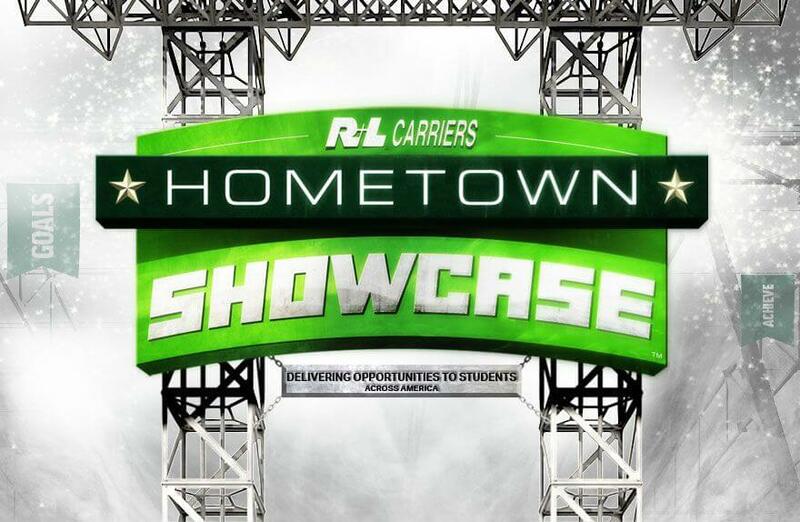 The R+L Carriers Hometown Showcase will be speaking to Universal Technical Institute - Phoenix students about automotive careers at R+L Carriers. For more details on available positions, visit https://careers.rlcarriers.com. The R+L Carriers Hometown Showcase will be speaking to Arizona Automotive Institute students about automotive careers at R+L Carriers. For more details on available positions, visit https://careers.rlcarriers.com. Our team will be speaking with students regarding mechanic positions at R+L Carriers.